← A Hard Question To answer. 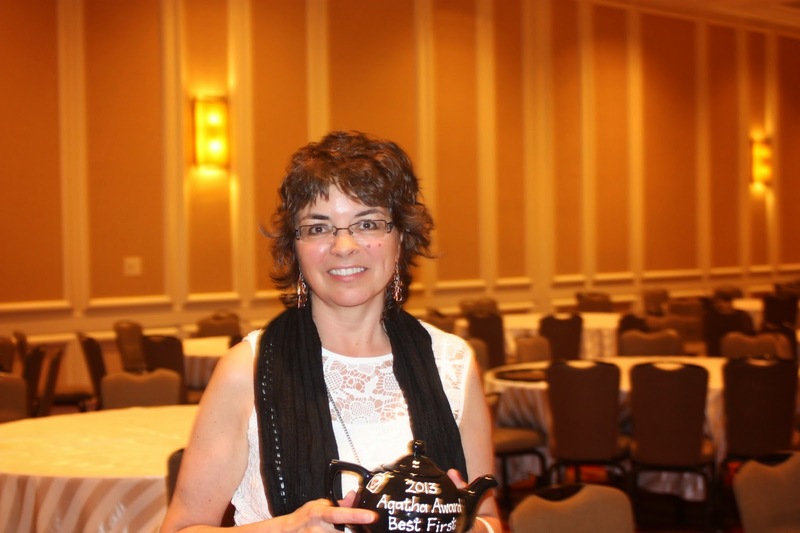 Okay, I know it’s late for a “Best of…” list, but it’s never too late to tell your friends about the books you loved! 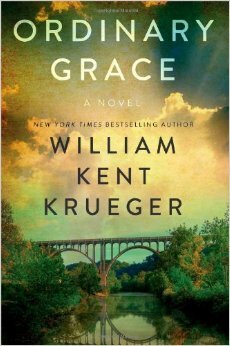 Ordinary Grace by William Kent Krueger (Atria Books, 2013), winner of the Edgar, Anthony, and Macavity Awards for Best Novel of 2013. Hands-down the best book I read in 2014. 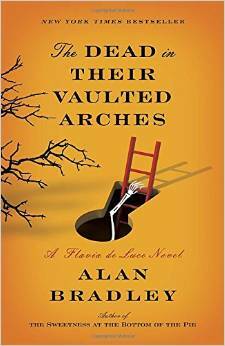 The Dead in Their Vaulted Arches by Alan Bradley (Delacorte Press, 2014) Sixth in the adventures of Flavia de Luce, a precocious eleven year old in post-war England. Like Frank Drum, she thinks she understands more than she does, making these adult novels, not YA, though certainly a mature kid can read and enjoy them. Delightful, and poignant, and not necessarily in that order. How the Light Gets In by Louise Penny (Minotaur Books, 2013) Ninth in the Inspector Armand Gamache series. This was the year I caught up on the series, which continued with The Long Way Home (2014). The ninth is one of the best in a series that illustrates wonderfully the ways a writer can grow and deepen her work, and ask her readers to dive in more deeply with her. 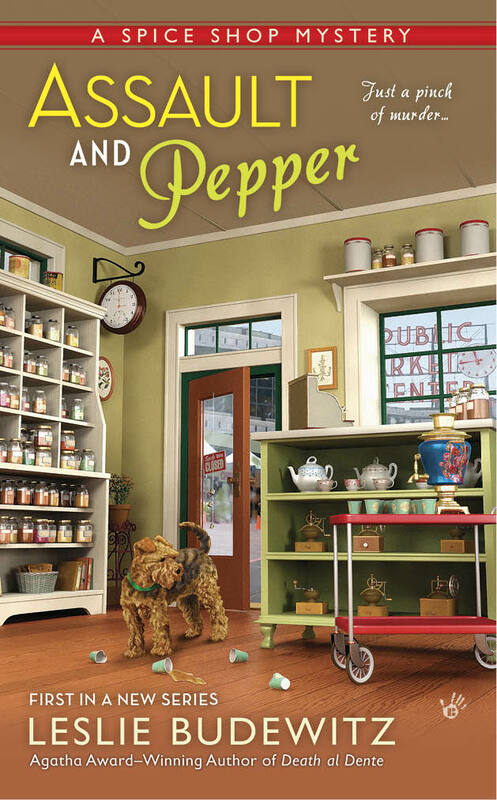 Boiled Over by Barbara Ross (Kensington, 2014) Cozy mystery is a subgenre that covers a lot of ground, ranging from the very light bathtub reads to those that dig a little deeper into the core conflicts that drive their characters. I try to reach that level, and am inspired when I read a cozy that succeeds. Second in the Maine Clam Bake series. Most nonfiction I read this year was book research, much of it kitchen lit. The best was Back of the House: The Secret Life of a Restaurant by Scott Haas (Berkley, 2013) A food writer and clinical psychologist spends a year working in the kitchen at a high-end Boston restaurant. I hope 2014 was a year of great reading for you, and that 2015 is even better! This entry was tagged Alan Bradley, Back of the House, Barbara Ross, Best Books, Boiled Over, How the Light Gets In, Louise Penny, Ordinary Grace, Scott Haas, The Dead in Their Vaulted Arches, William Kent Krueger. Bookmark the permalink. The mother was intriguing, wasn’t she? When I realized who the middle death was — the most significant one (avoiding spoilers here!) — I’m sure I gasped out loud, b/c I liked that character, too, and knew that would have tremendous repercussions. And it did. Great payoff!